Agents Of Change Foundation Zambia is an international passionate youth led foundation that is rooted in love,voluntarism and good core values of young people comming together to ripen the potential of fellow young people as agents of change in their communities and beyond as well as help them realise how much they are worth in the society.The foundation aims at achieving this through the provision of Radio training and story telling skills thereby tackling HIV/AIDS prevention,Environmental Sustainability,Human Rights as well as other issues of concern. It was founded on the 15th of November,2013 in Lusaka by 7 Youths from different parts of Zambia.This Initiative proudly draws inspiration from the Unite For Climate Zambia Programme(U4C) which is a youth led UNICEF signature programme founded in 2010 as a result of four Zambian children that attended the Childrens Climate Forum in Denmark’s capital in 2009.The U4C programme in partnership with the Children’s Radio Foundation(CRF),Wildlife Environmental Conservation Society of Zambia(wecsz),Beerfeet theatre and the Zambian government through the ministry of Environment have since trained 800 plus climate ambassadors which among them include the 7 Youths behind this initiative.The foundation also acknowledges the moral support from the Change Mob,a million person project and centre for story based strategy. It also offers trains to children and young people on climate change mitigation,adaptation, and comprehensive sexuality education. 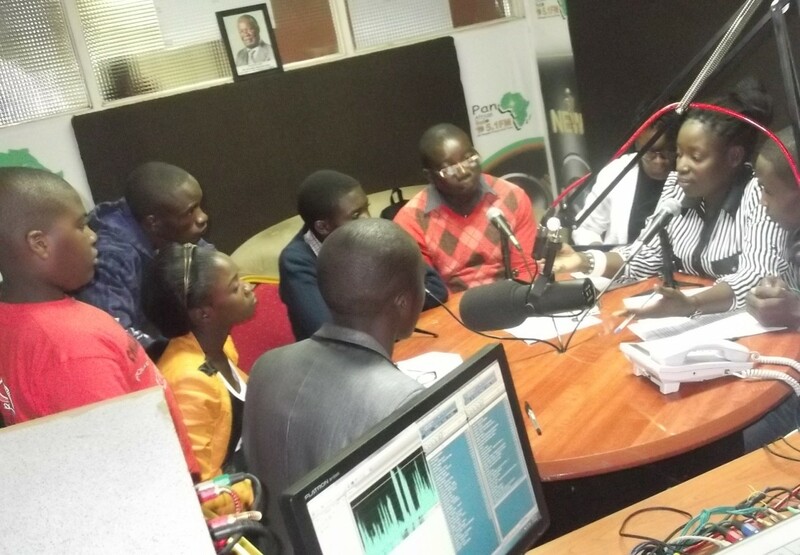 The foundation seeks to promote solidarity among youths so as to bring to frussion and facilitate effective mobilisation to address their day to day challenges.Further the foundation is mandated to help change lives of the vulnerable children in society and makes donations and have motivational talks with young people in Slums using it’s founders personal stories and experiences. In a nut shell, the initiative seeks to embrace youths from all walks of life to be world changers. Acknowledgment goes to my fellow youths behind the care and wellbeing of people in need and for the passion for the environment. Being a life changer takes in a lot, and for this,I urge my fellow youths to have passion for this work. Personally I would love to become part of the youths behind the foundation so I can be a life changer to a soul in need.